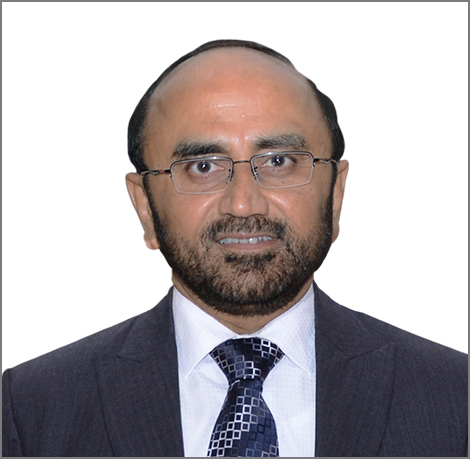 Sandeep has over three decades of experience in applying IT solutions to finance, banking, BPO and ITO. Sandeep has been Group CIO for large conglomerates including Deutsche Bank South Asia, GE Capital India, Genpact Global, Reliance Capital and Access Bank Africa. His current role is that of a consultant, an SME and a partner to PE, VC and large consulting firms and enterprises. He has a record of proven leadership for business technology in India, USA, SE Asia and Africa. Sandeep’s skills include Digital Business Strategy and large program transformation and governance. He has specialization in omni-channel and hyper-converged digital platforms, mobility, cloud and business intelligence. He has demonstrated proficiency in engaging with senior management and the board on digital transformation and technology disruption. Sandeep is a past CIOIndia Awards winner of the Hall of Fame Special Award and CIO100Award.